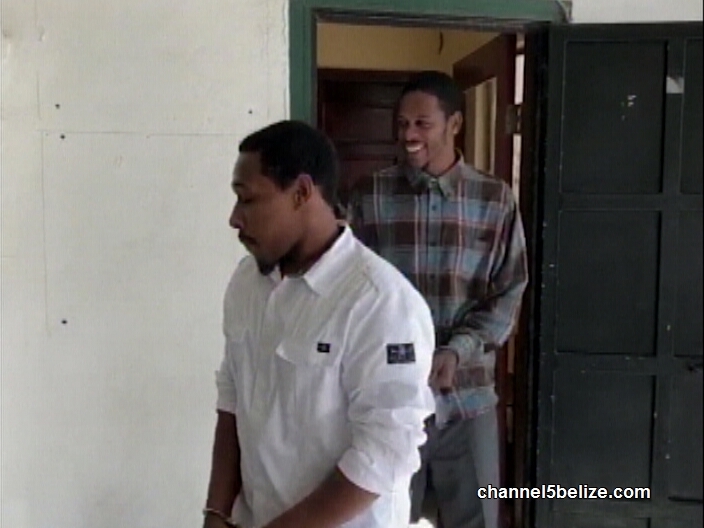 Two men charged for the brutal murder of Pastor Llewellyn Lucas were today denied bail by Supreme Court Justice Colin Williams. Ashton Vanegas and Terrence Fernandez were among five men who allegedly kidnapped and beheaded Pastor Lucas in 2016. 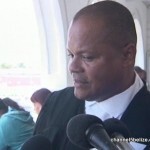 The men, along with Keiron Fernandez, Ernest Henry Castillo, and the man believed to have orchestrated the heinous crime, William ‘Danny’ Mason, were committed in February of 2017 to stand trial. A date for the trial has been set, which was the primary reason why Vanegas and Fernandez were denied bail. 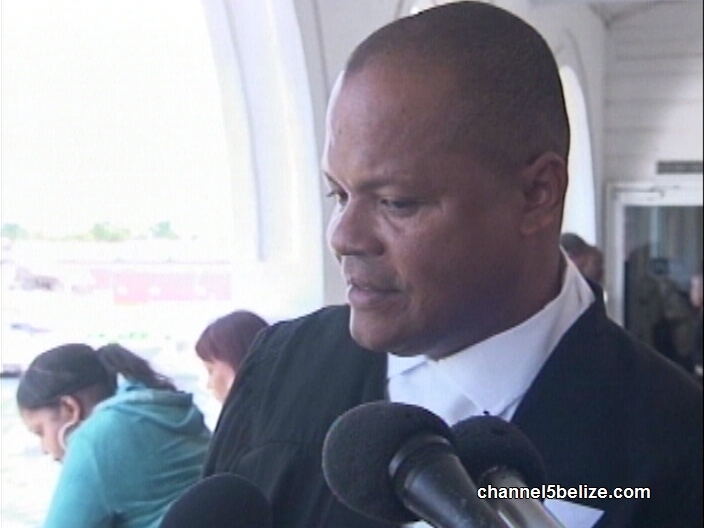 The men were represented by defense attorney Herbert Panton. 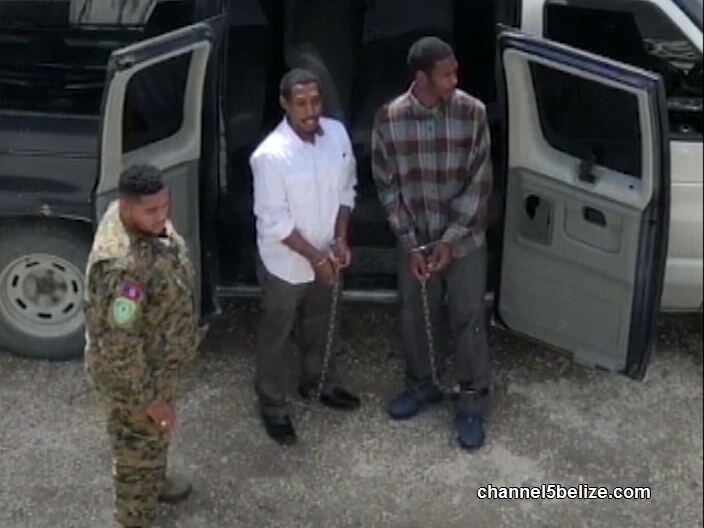 The men will stand trial in March 2019.